Every now and then, magic happens. 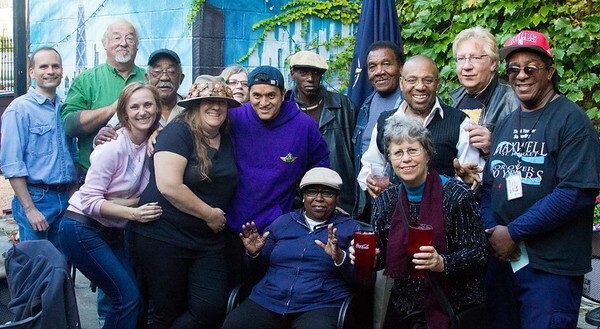 This week's jam was one of those times, thanks to all the great talent who showed up to jam with Low-reen and the Maxwell St. Market Blues Band: Willie Buck, Larry Taylor, Tony Brown, Barrelhouse Bonnie, Bobby Too Tuff, Lewis Bryant, KoolAid and Kankakee Mike. Yes, you really shoulda been there. Jammers and fans of jammers having too much fun.